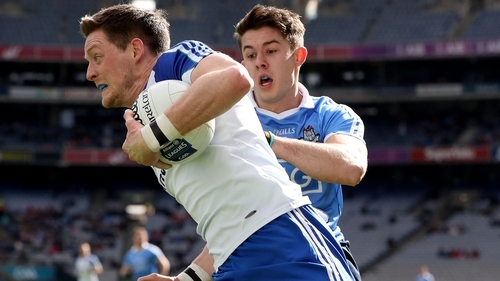 Bernard Flynn expects Monaghan to profit from the absence of some of Dublin’s front line players and turn over the All-Ireland champions this weekend. Jim Gavin’s side travel to Clones as they attempt to retain their title, though the bigger ambition will naturally be the quest for a fifth successive Sam Maguire. Speaking on 2fm’s Game On, Flynn says Monaghan, with home advantage and the fact Dublin have just returned from their team holiday as the fringe players represented the county in the O’Byrne Cup, could well take the scalp of the champions. "I think they will win it," he said. 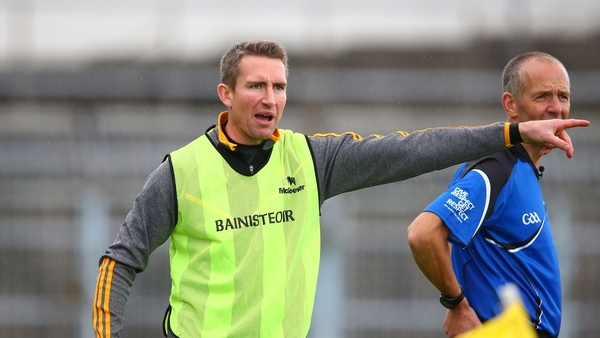 "I’m confident enough that Monaghan are going to turn them over. "The reason being that their three best players, James McCarthy, Ciarán Kilkenny and Brian Fenton are missing," he said, with Con O’Callaghan, Brian Howard, Paul Mannion and Cian O’Sullivan also doubtful for the game. With bigger fish to fry as 2019 preparations slowing getting up and running, Flynn sees this as an ideal opportunity for the Farney men in front of their own supporters and make it a second successive league win over the Dubs. "I think he [Jim Gavin] is going to try a number of players. "The five-in-a-row and getting the bodies right is the only target for Dublin. This is immortality for him and he won’t get it Sunday. "They are going to be ready and I think they will beat Dublin, purely because of the personnel Dublin are missing."